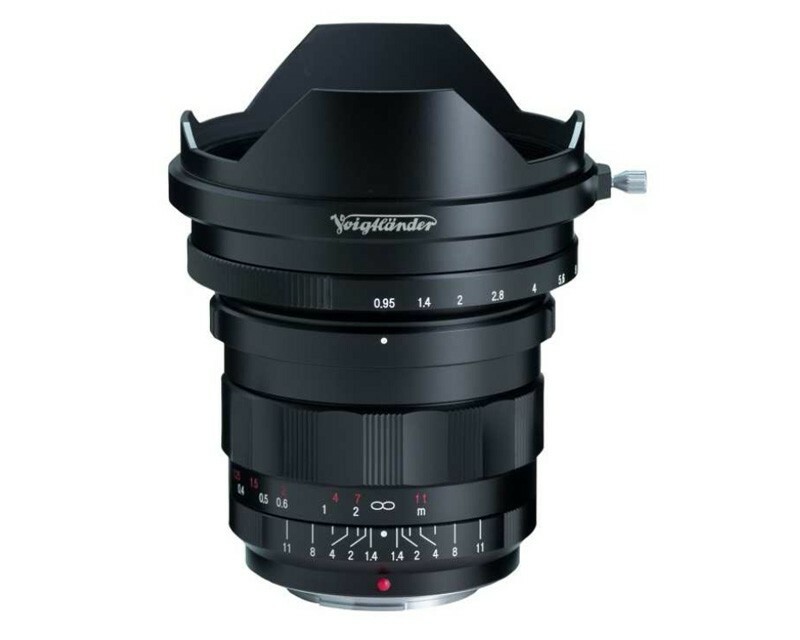 Voigtlander's NEW and highly anticipated Nokton 10.5mm F0.95 is the super wide-angle lens designed exclusive for Micro Four Thirds mount. The angle of view 93° is equivalent to 21mmwide lens (Crop factor : x2). 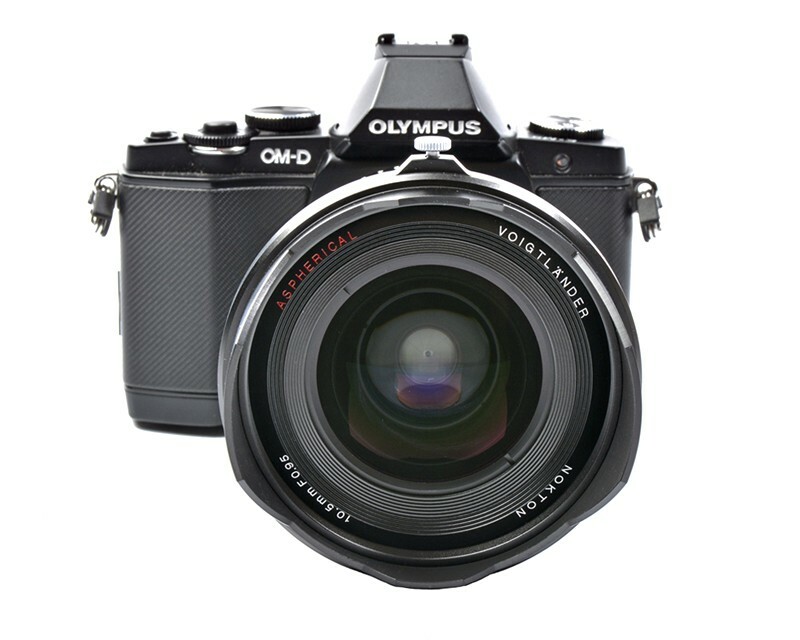 This lens achieves an amazing high speed of F0.95 wide open, and has 2pcs Asphericalelements (3 surfaces are Aspherical) so that you can get sharp images even wide open. 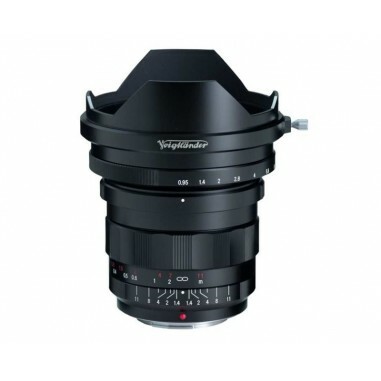 10.5mm F0.95 also has Selective Aperture Control System as same as the other Voigtlnader MFT series lenses. 13 elements in 10 groups with Super High Refractive element and Aspherical element.